The Reduction of leg Neuropathy due to type 2 diabetes. Type 2 Diabetes is a long term chronic disease. One of its many symptoms is damage to the blood circulatory system. I suffer from Neuropathy in my legs and fingers. It was becoming progressively worse with each passing year. It currently has affected my walking. I now must walk and balance with a walking cane, since my balance is impaired. 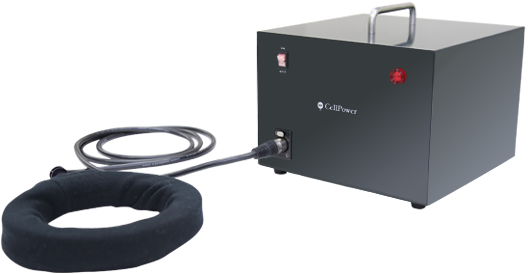 The CellPower machine was received and within days my leg pain was reduced. The Machine has stopped the progression of my leg numbness and nerve pain. Changes in diabetic drugs and the use of the CellPower Machine has abated the conditions of Neuropathy, allowing me to walk short distances again without my cane.